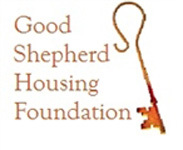 The Good Shepherd Housing Foundation is a 501 © 3 Non-profit organization dedicated to providing affordable housing opportunities throughout Prince William County for low income single parents, families, and the serious mental ill. GSHF’s mission is to provide housing for vulnerable individuals and families with low income, particularly those who struggle with serious mental illness. 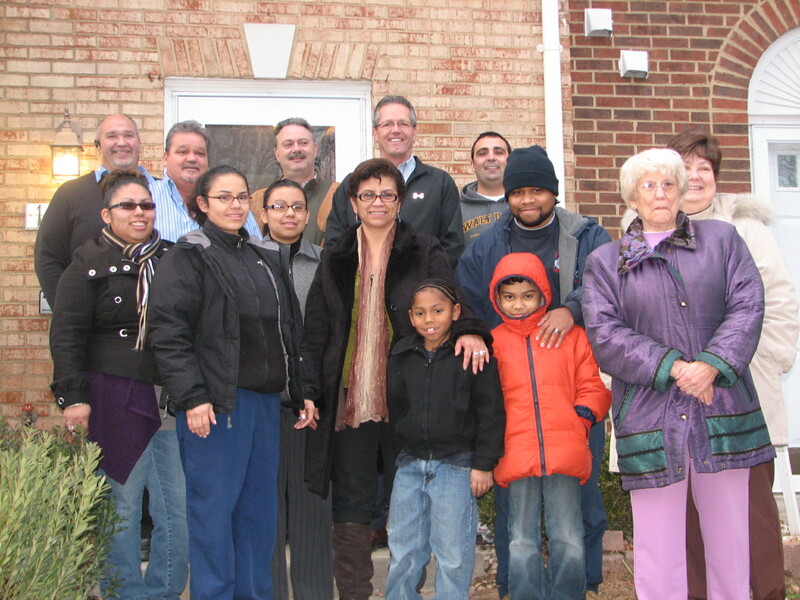 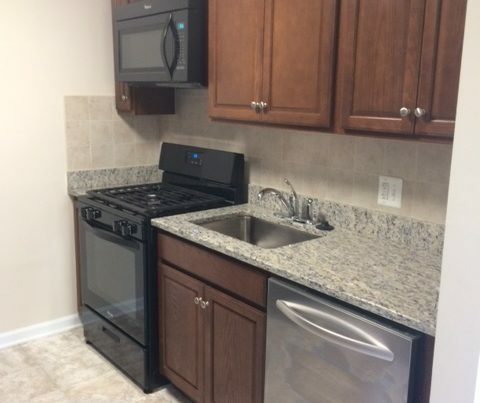 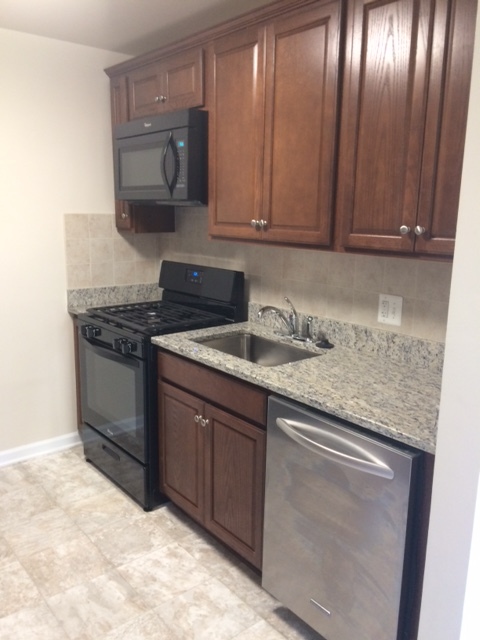 They have provided housing to 93 adults and children through June 2014-2015 in their permanent supportive, transitional housing, and affordable rental programs. Learn more here.